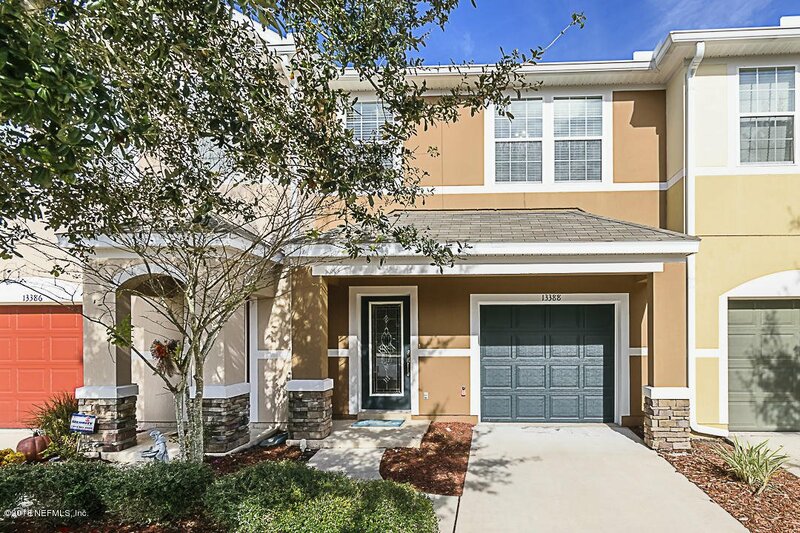 Come see this gorgeous townhouse located in the heart of Bartram Park! This one-owner townhouse has been meticulously cared for! With the preserve view, glass kitchen cabinets, stainless steel kitchen appliances, granite countertops, backsplash, iron stair railing, fresh paint throughout, upgraded light fixtures, and a glass front door for extra light, this unit has it all! The air handler is only 2 years old and there is extra shelving in the laundry room! Enjoy no outdoor landscape maintenance and no need to worry about the roof! The common area has a fitness center and swimming pool. The gated entrance also includes locked walking gates. Take a stroll or bike down Bartram Park or go eat at one of the many restaurants in the area! 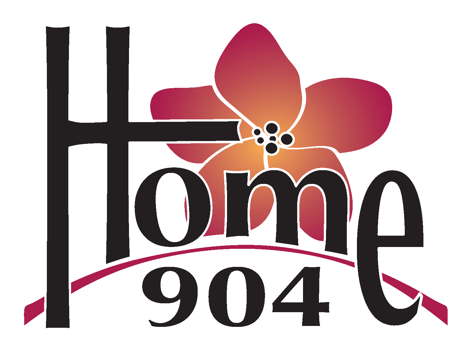 Don't wait, call to schedule your private tour! Listing courtesy of KELLER WILLIAMS JACKSONVILLE. Selling Office: ROUND TABLE REALTY, PROPERTY MANAGEMENT INC.